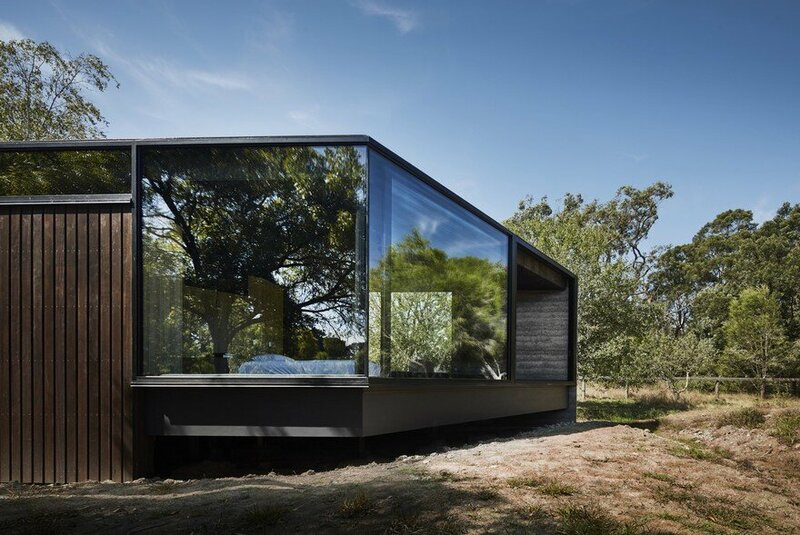 When presented with the opportunity to design this modern pavilion like a small addition to an existing residence, it was exciting to discover a number of established and significant trees sporadically arranged across the proposed site immediately to the west of the existing building. 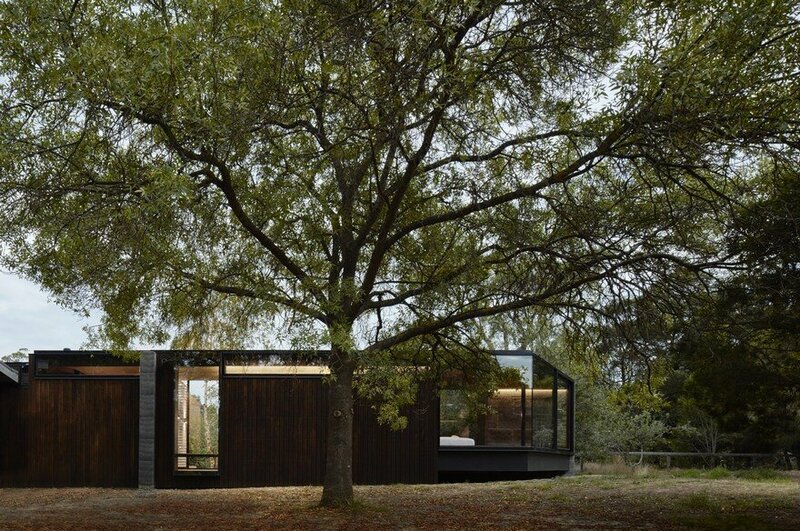 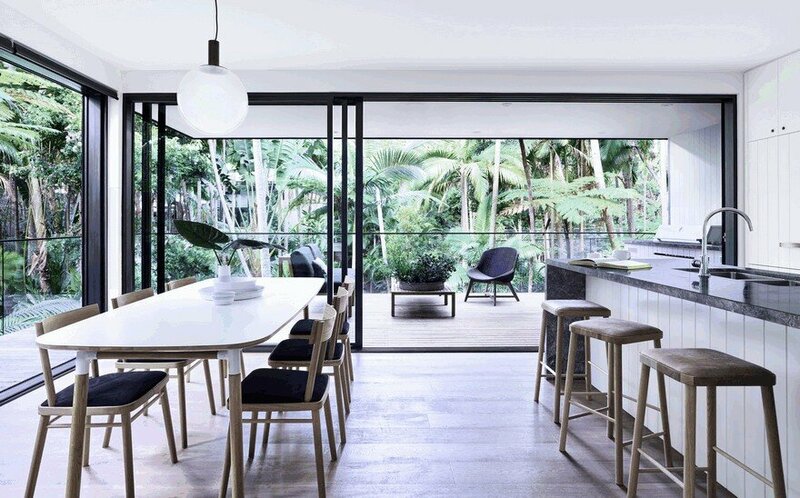 The result of this approach is a slender form to fit between the existing trees linking the three distinct programmatic areas in a linear fashion and arranged with an overall modernist logic & aesthetic. 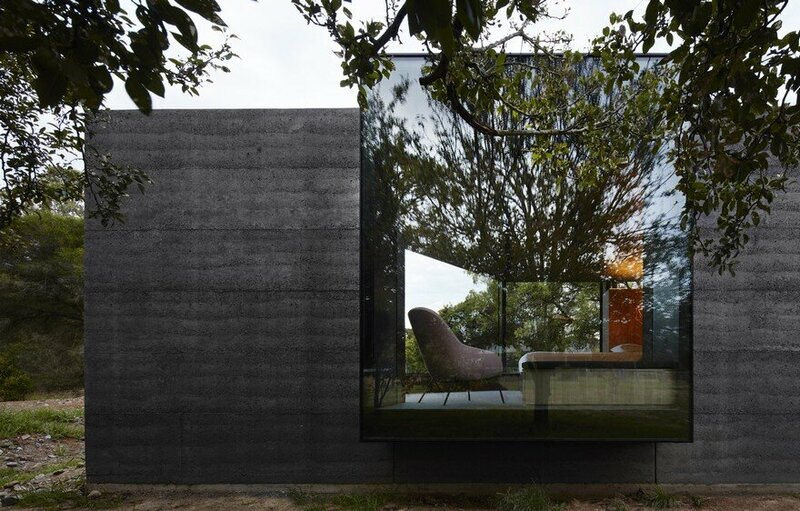 Starting as a simple rectangle, the plan evolved through a series of restrained but deliberate formal gestures to directly reference the existing context. 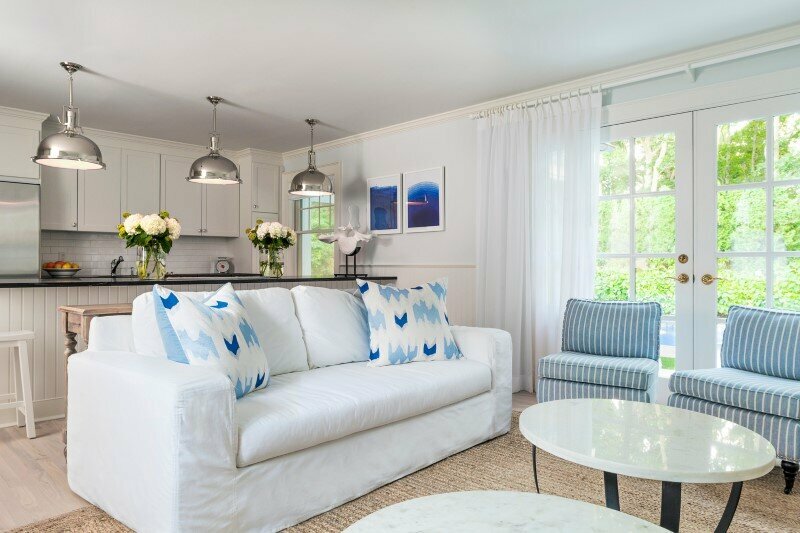 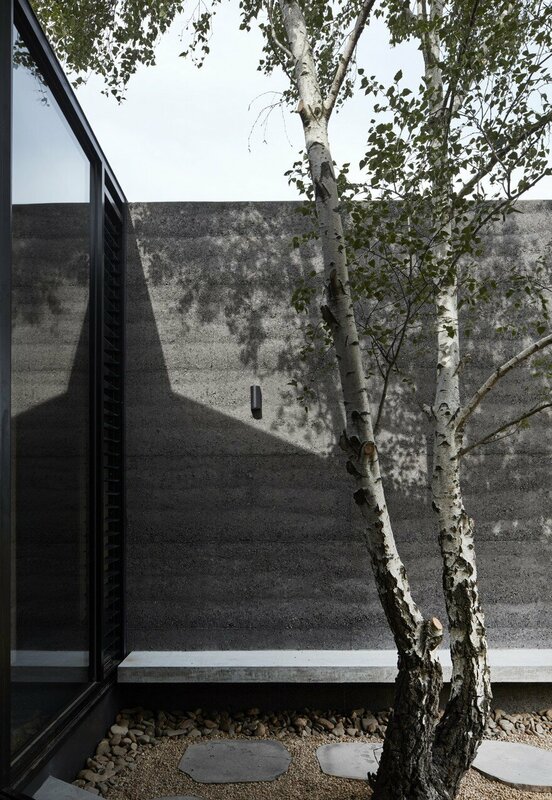 A small gouge was made, creating a courtyard space to house an existing silver birch tree to the south. 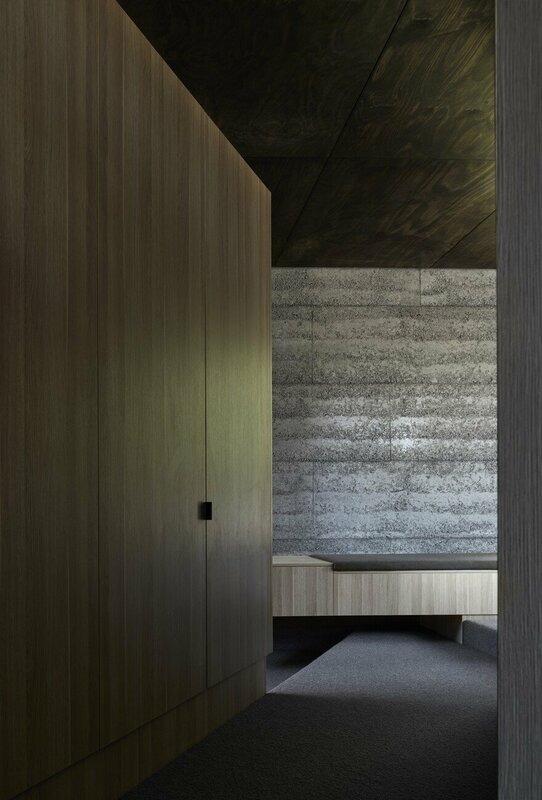 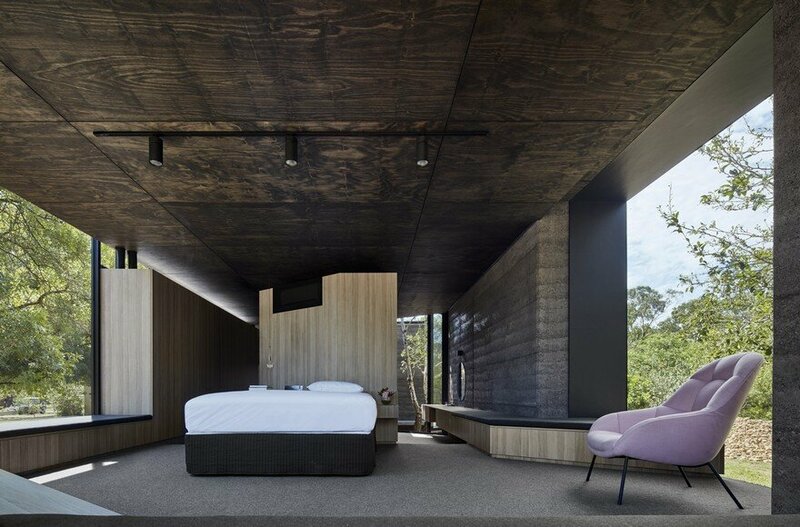 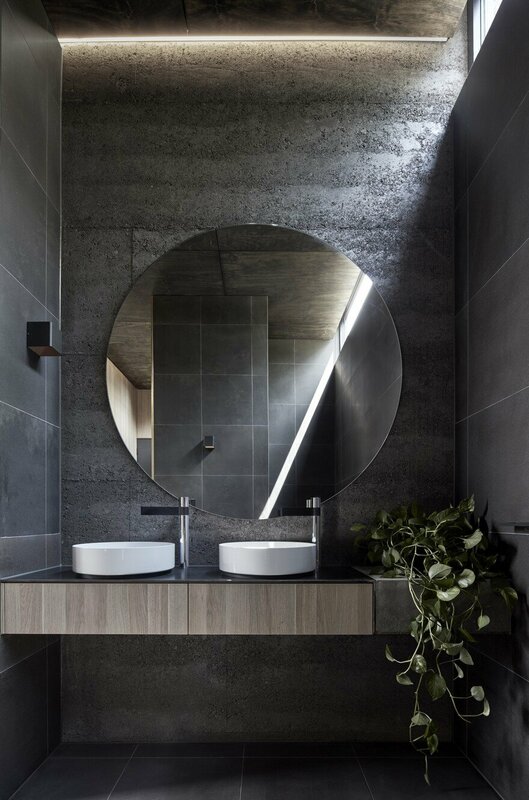 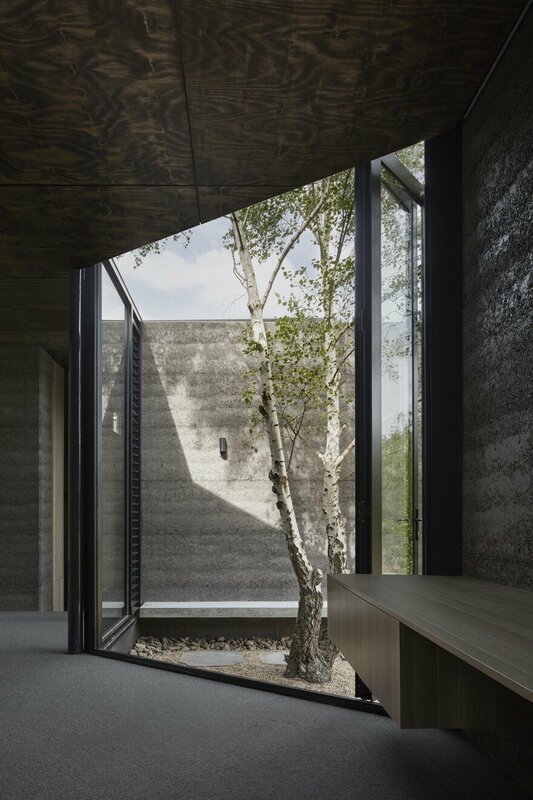 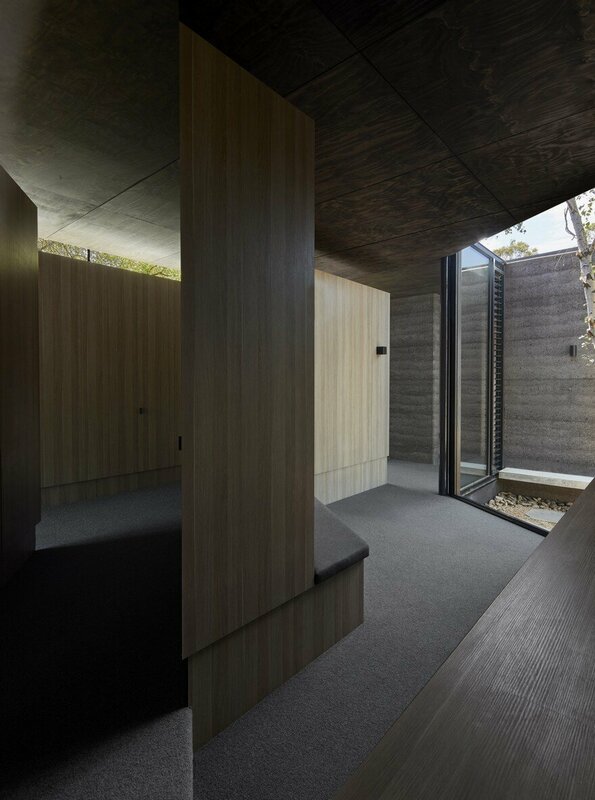 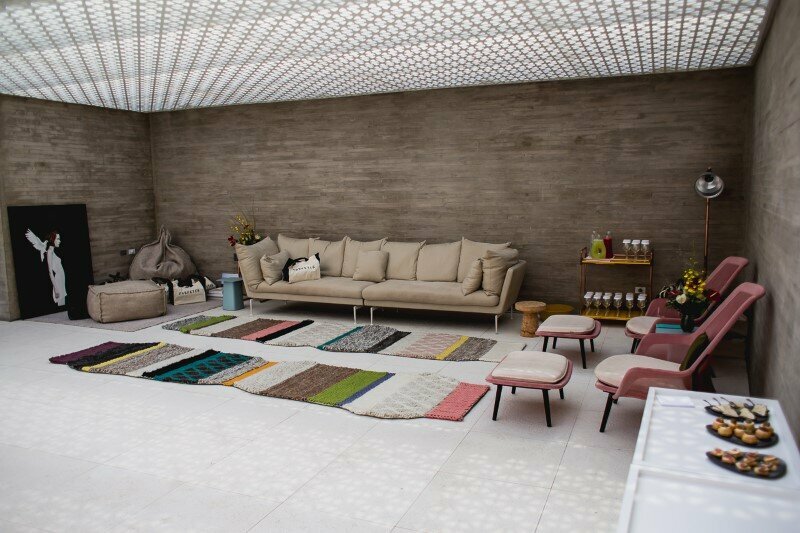 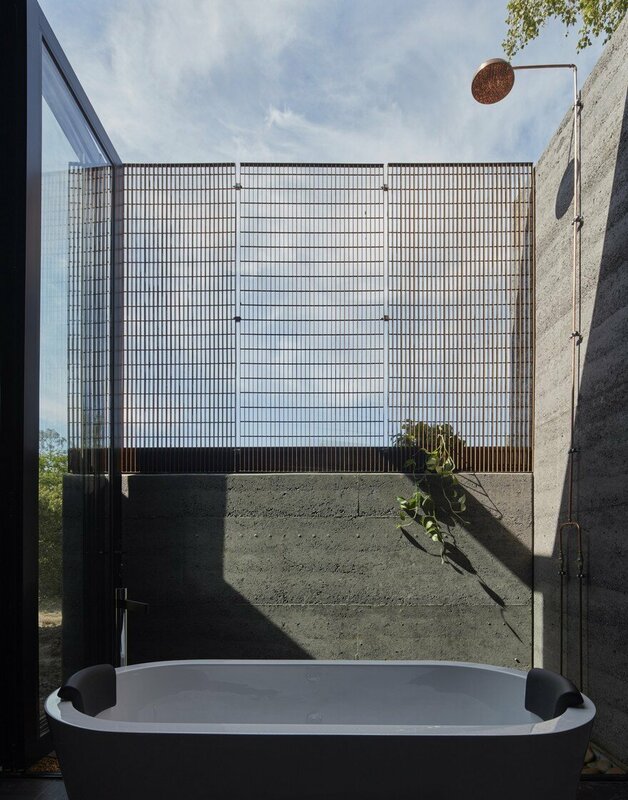 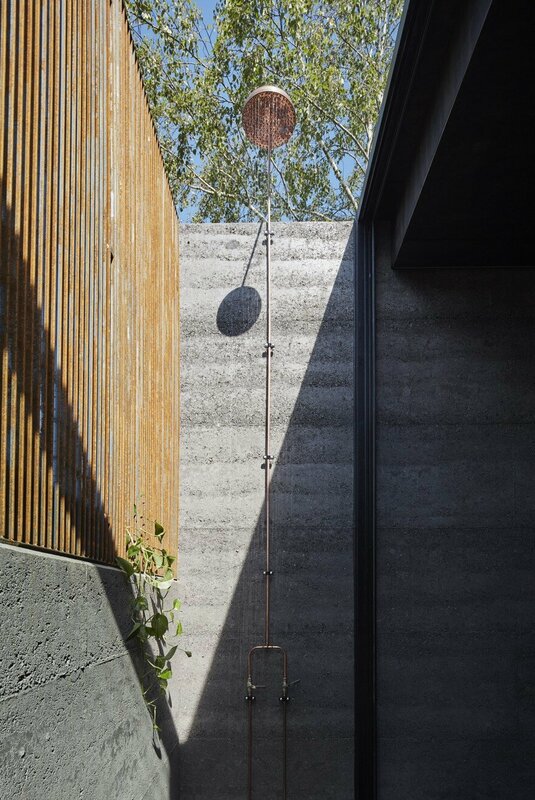 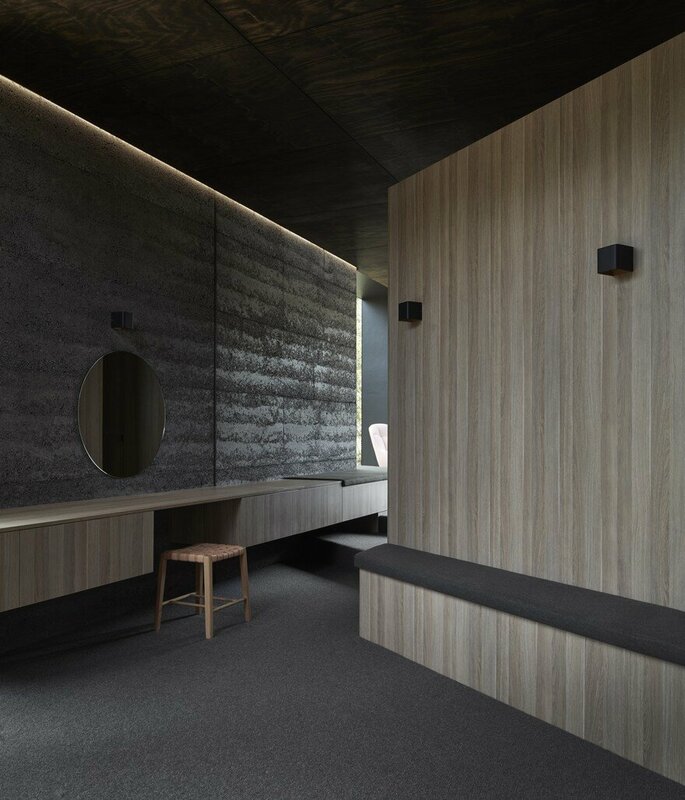 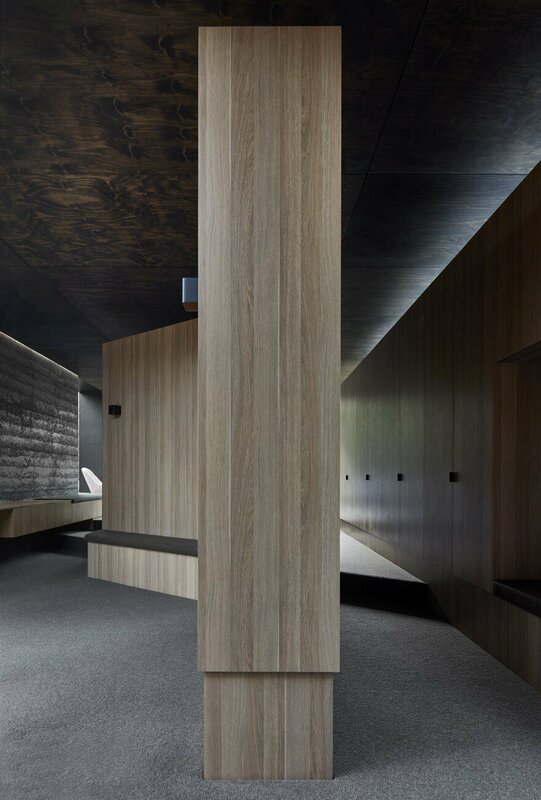 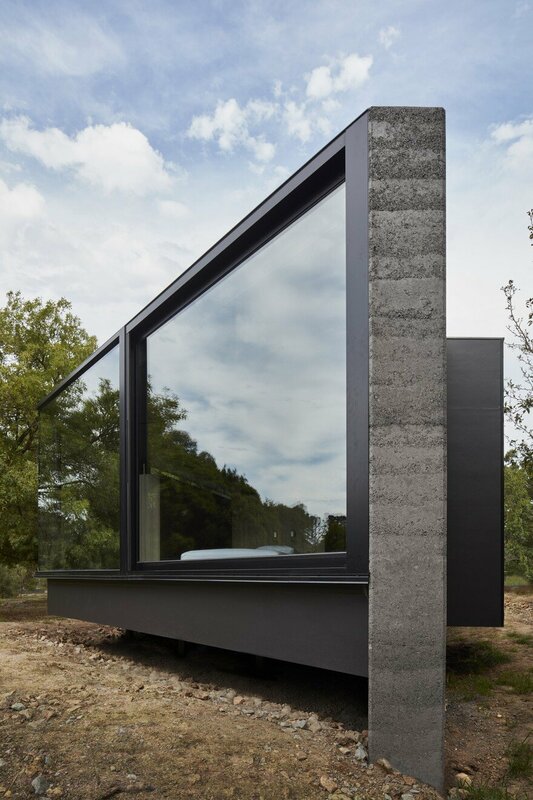 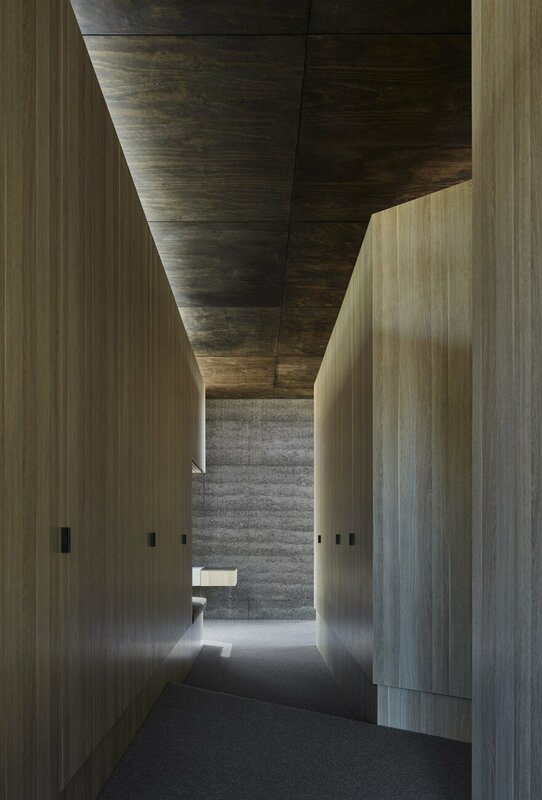 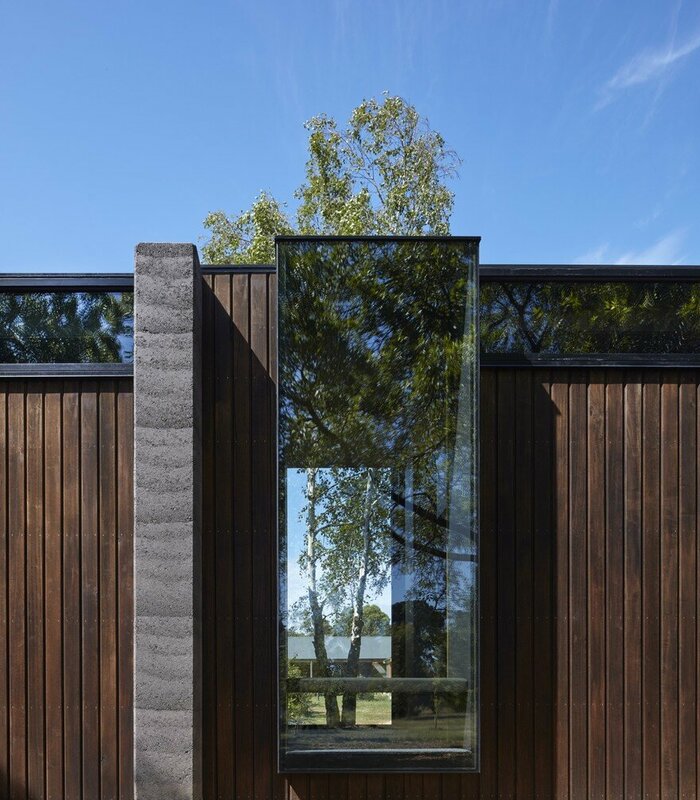 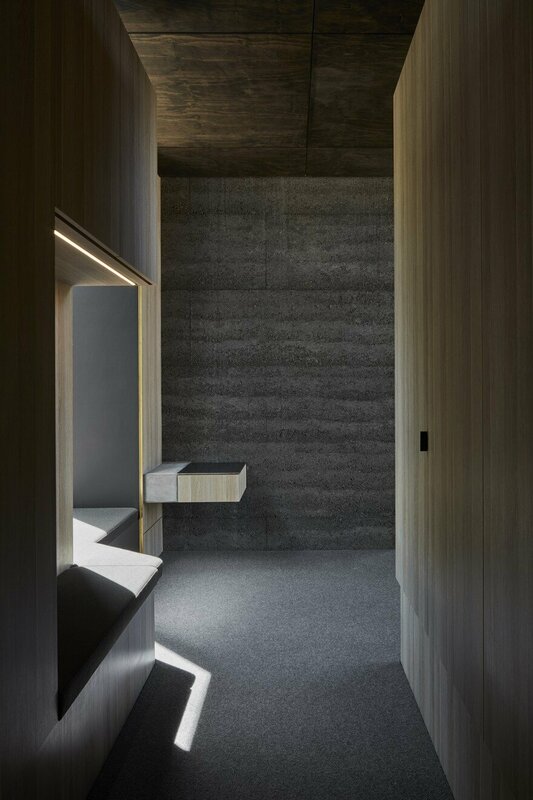 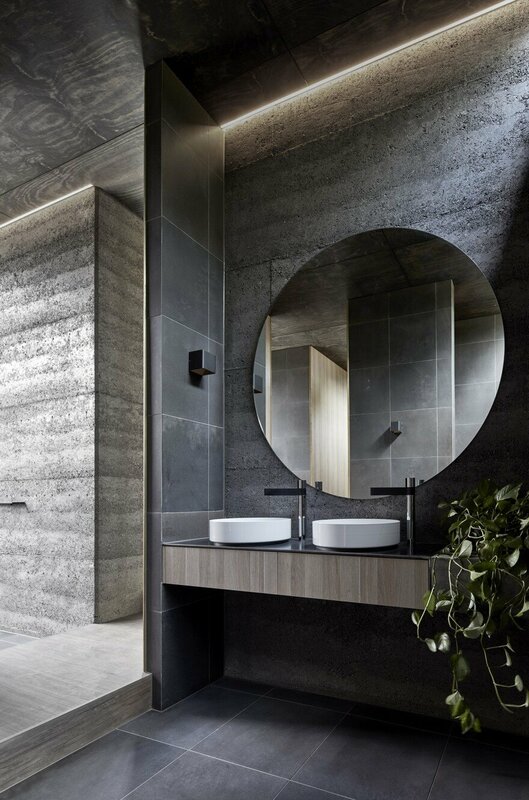 This courtyard acts as the threshold between the bathroom areas and the rest of the modern pavilion providing separation between the ensuite and the main bedroom spaces. 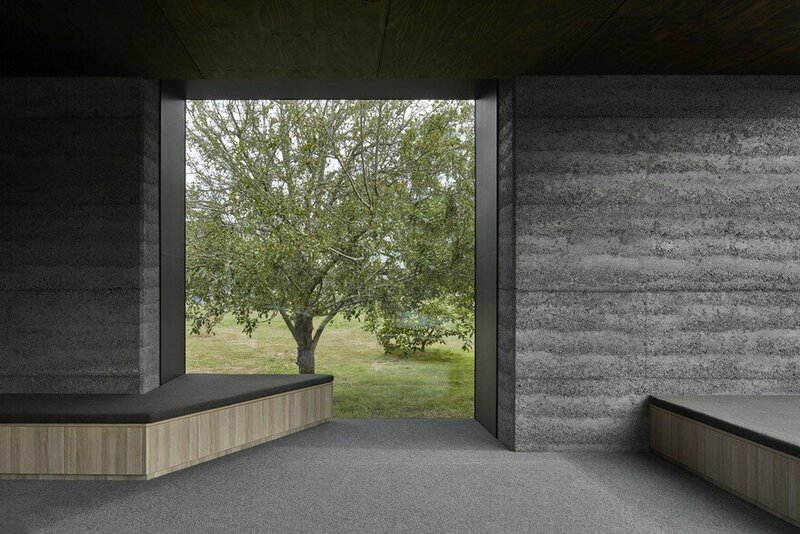 External and internal seating is arranged around the courtyard providing opportunities for contemplation, rest and relaxation. 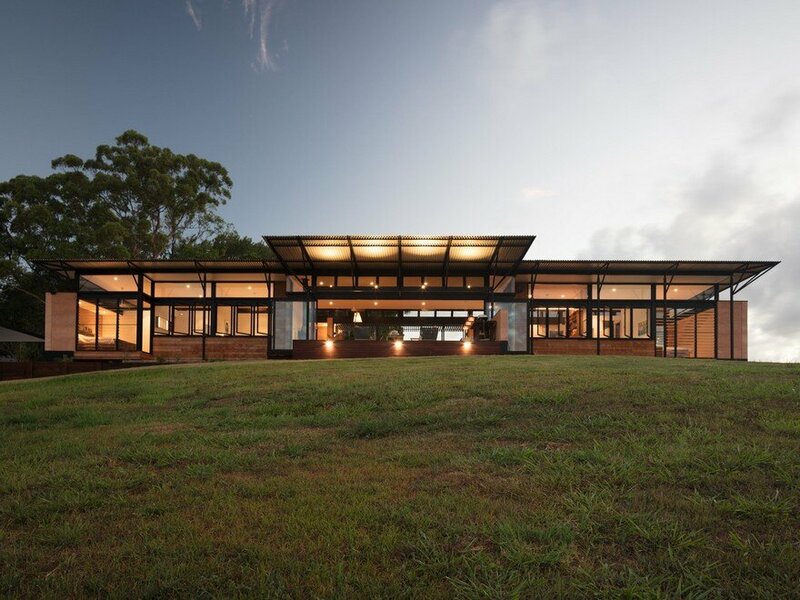 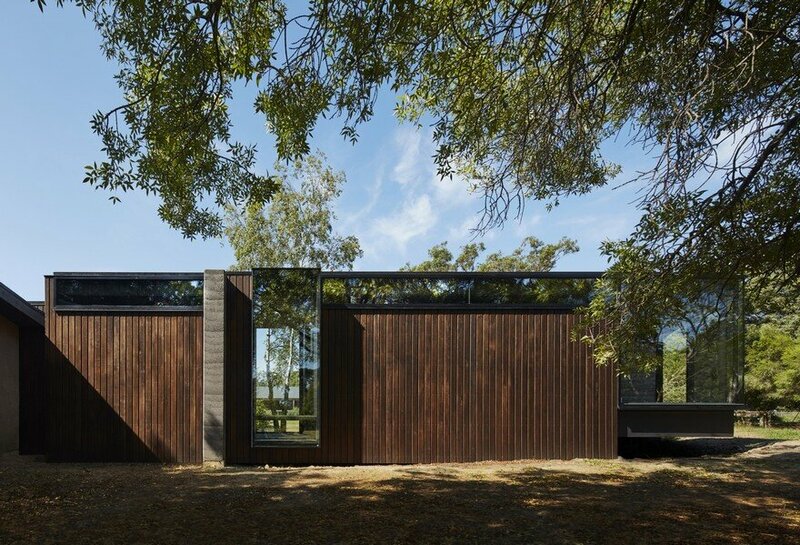 The other formal interventions consist of two extruded window boxes that are pulled out to directly interact with the existing trees adjacent, and, the angular slice to the end of the modern pavilion to orientate the space towards a view corridor through existing vegetation, towards the setting sun to the west.